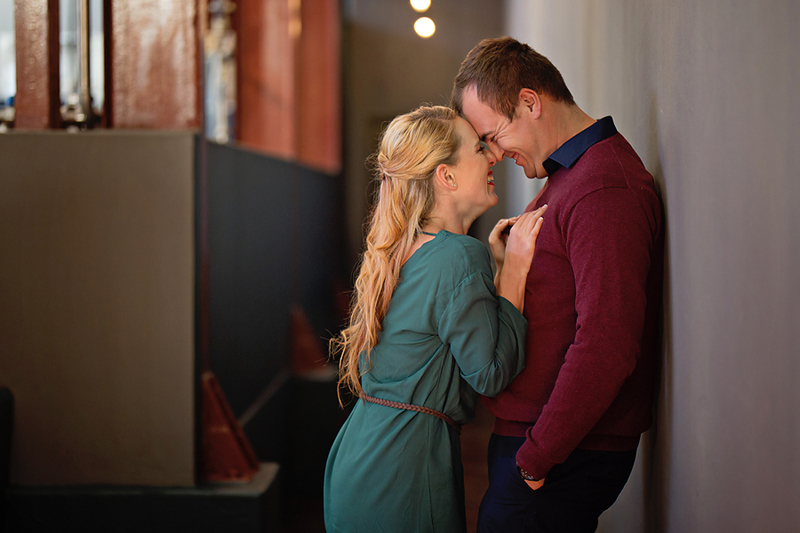 It’s not often you see a love like these two have… loads of love and laughter and just being themselves. 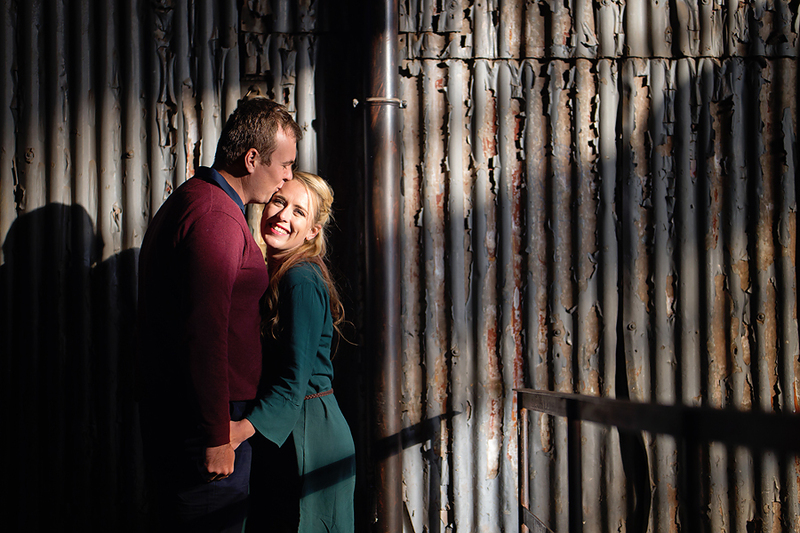 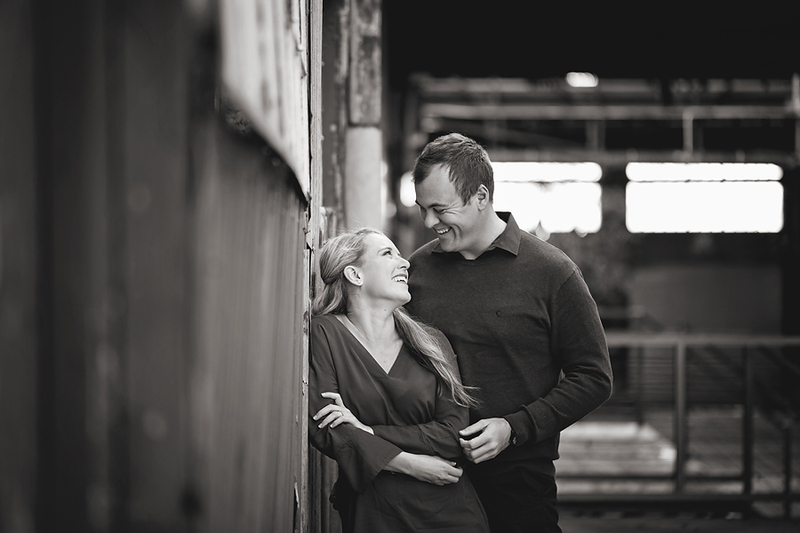 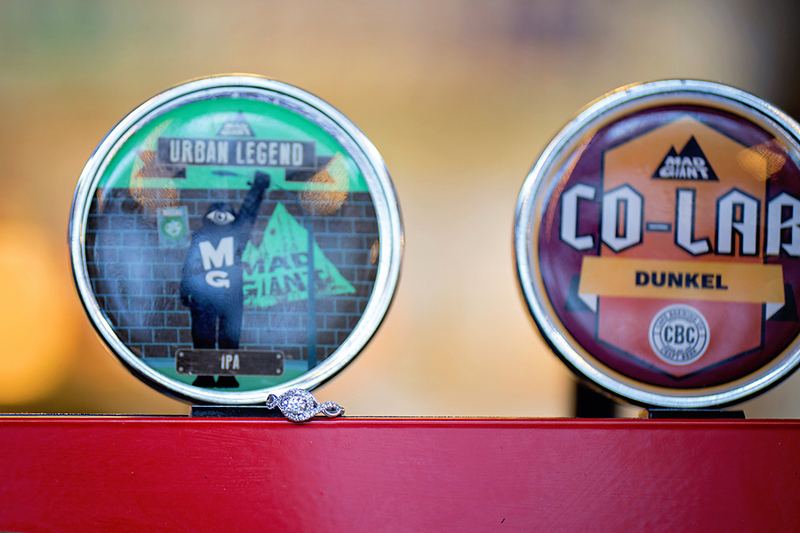 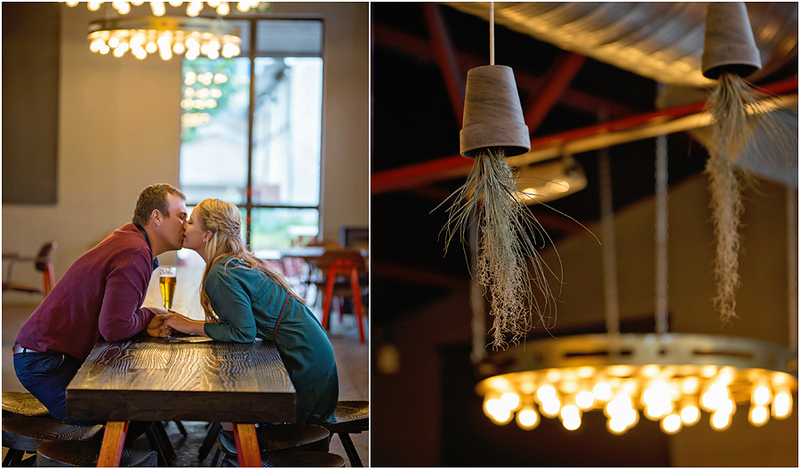 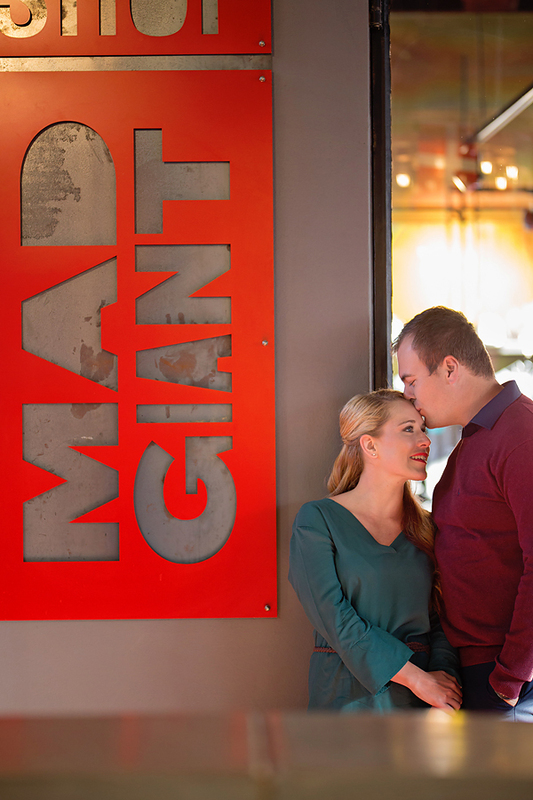 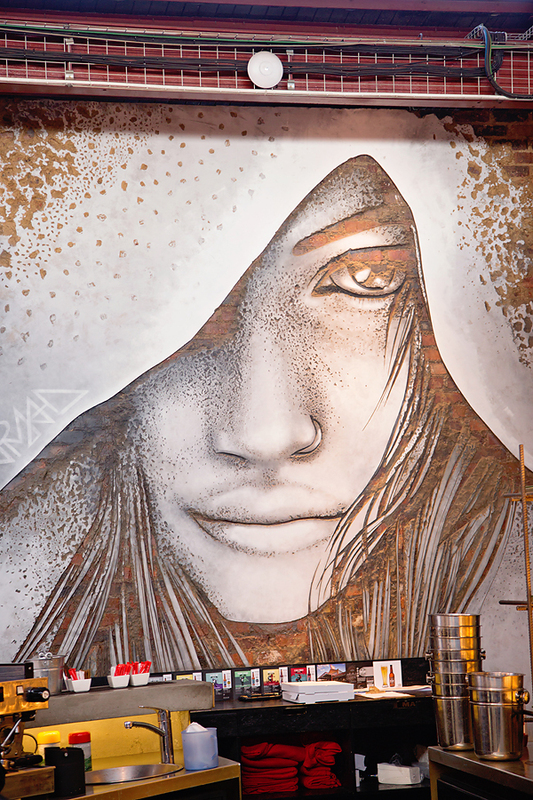 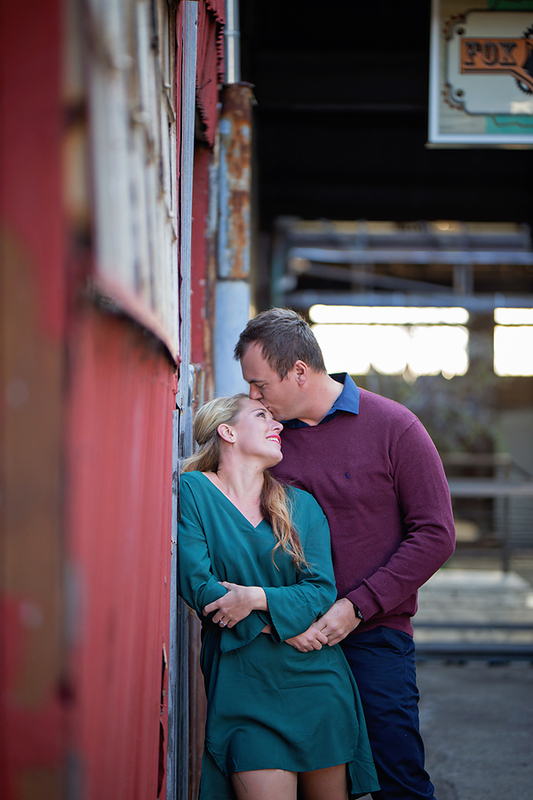 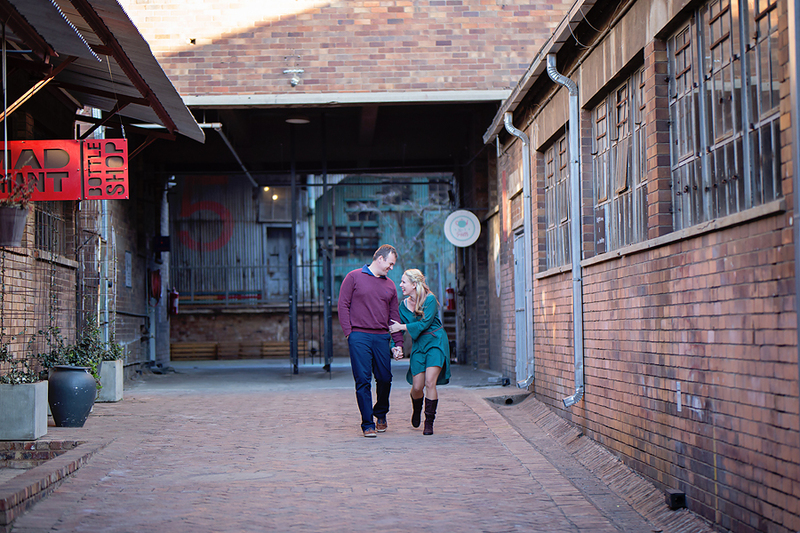 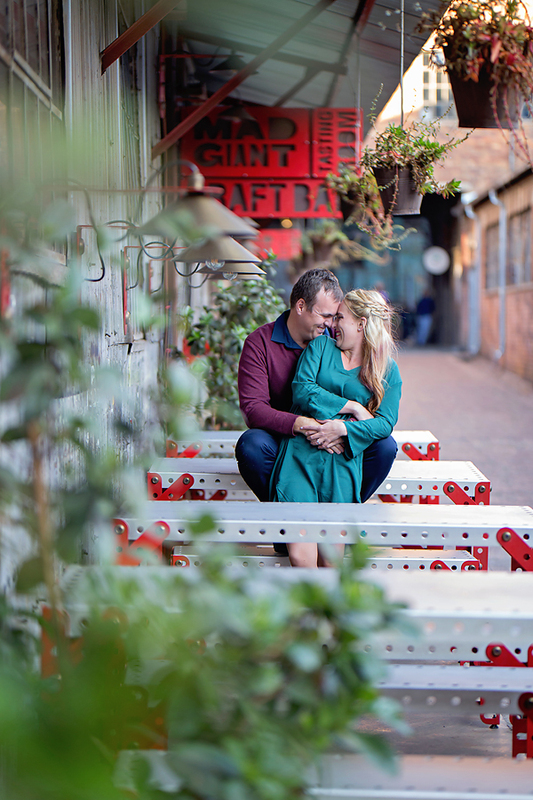 What a fun afternoon at Mad Giant Brewery we had with their engagement session. 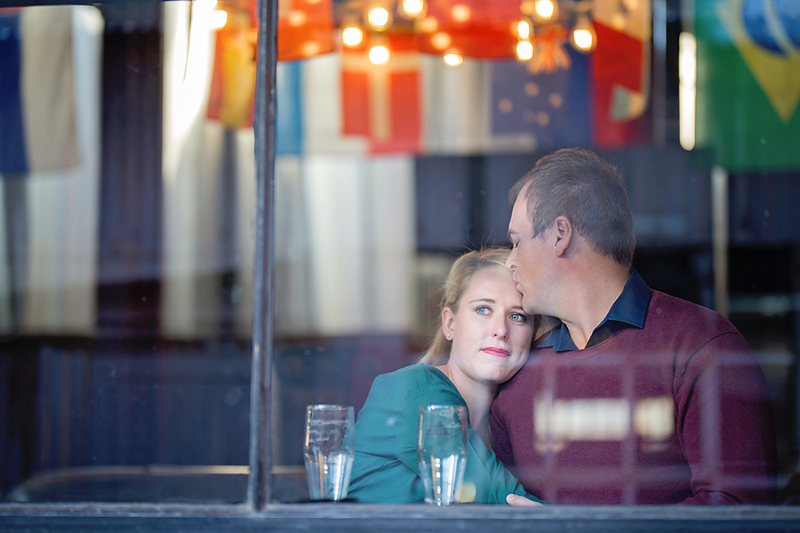 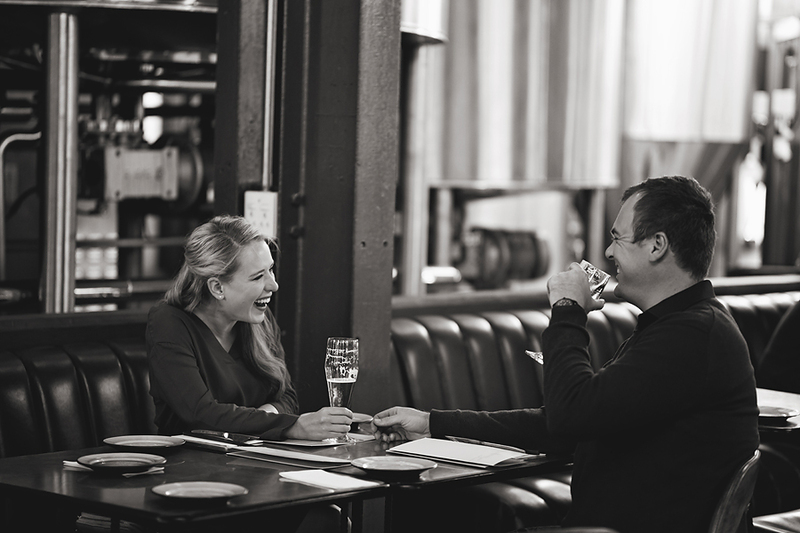 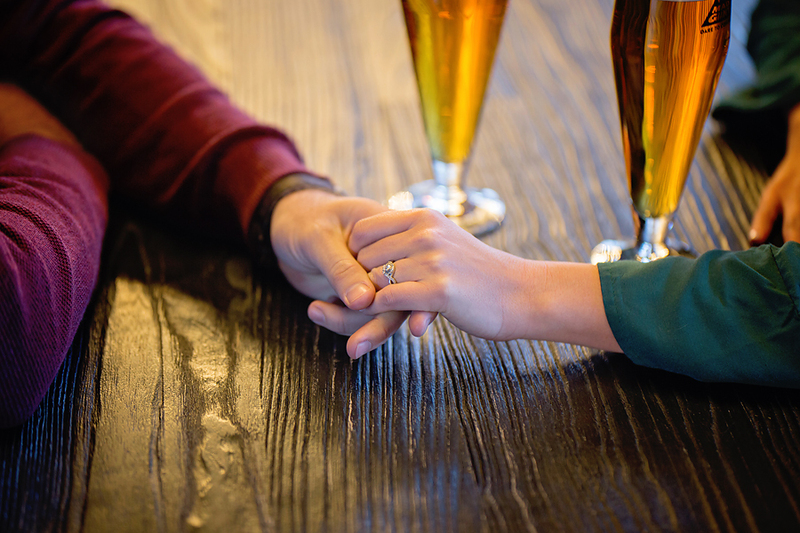 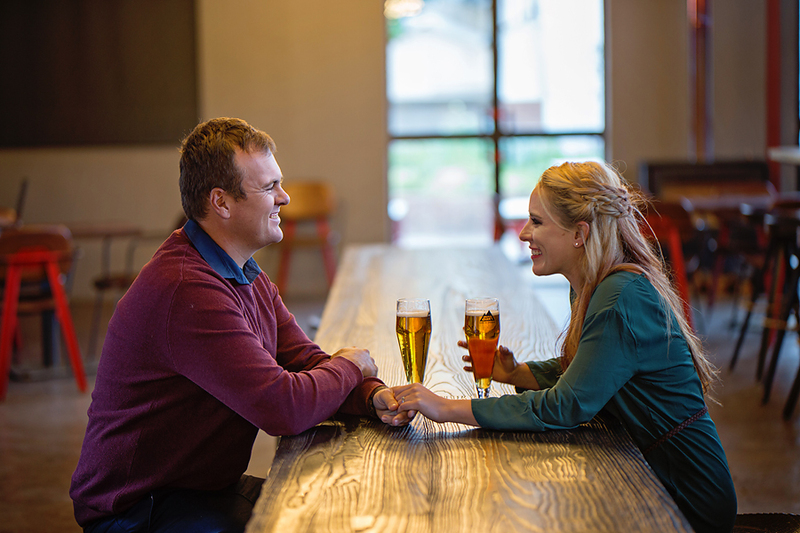 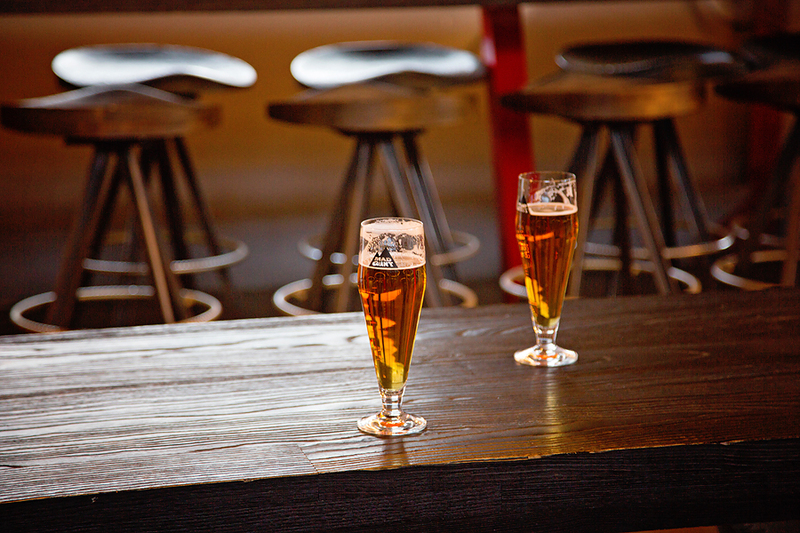 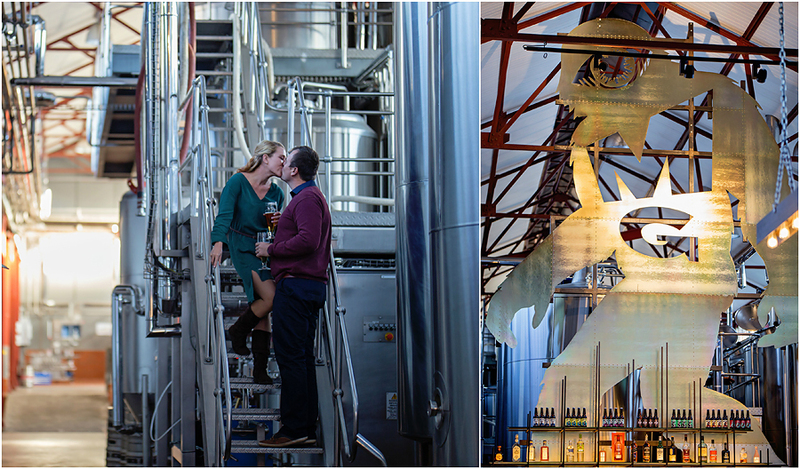 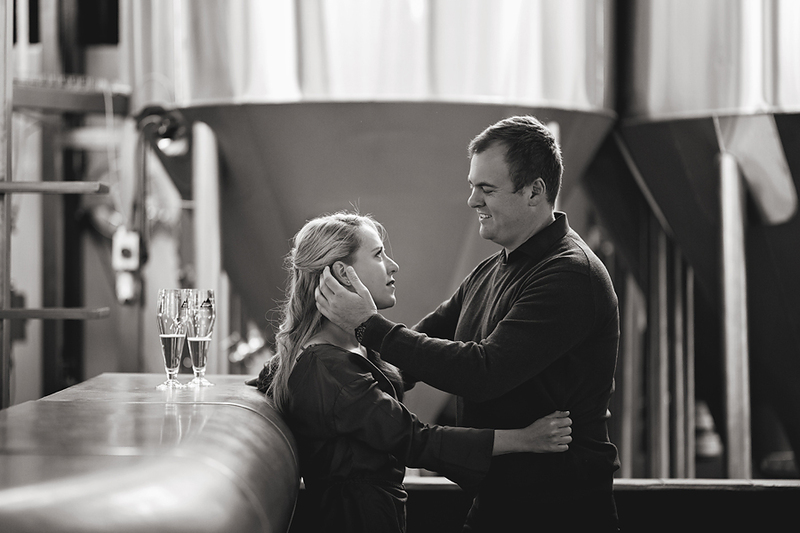 Why at a brewery you might wonder… well, these two LOVE no REALLY Love their beers – and what better place to have your engagement session done at a venue where you can have beer with your shoot! 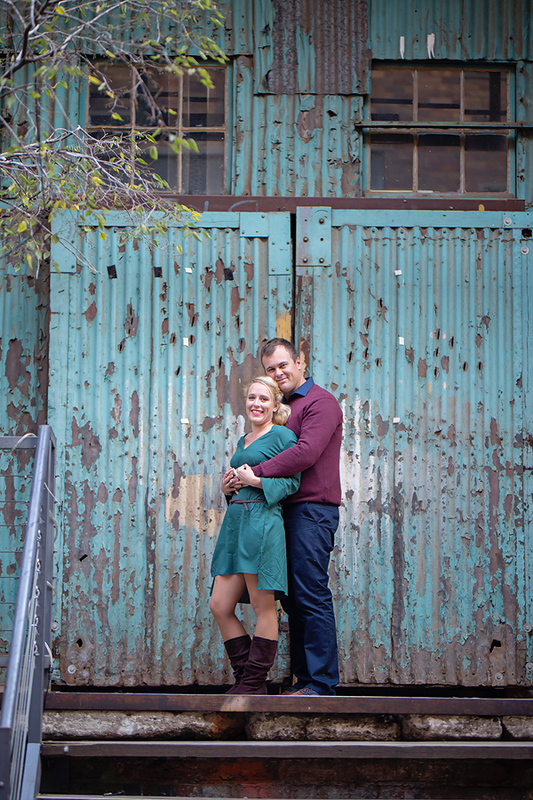 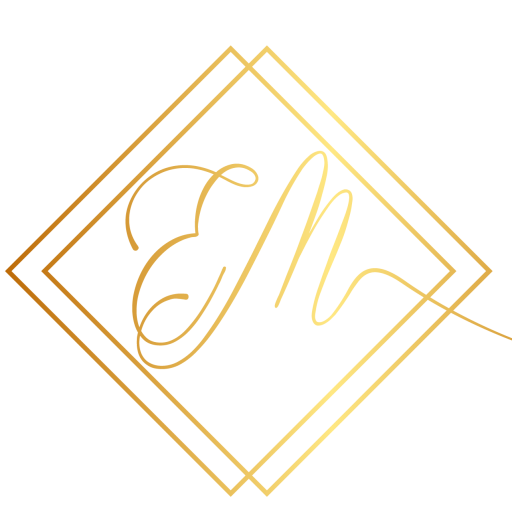 It was super fun, and I can’t wait for your wedding later this year!